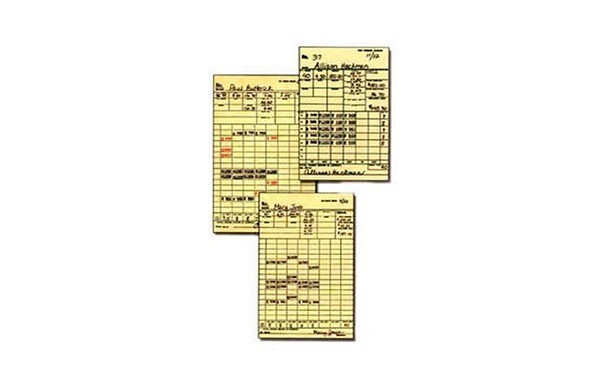 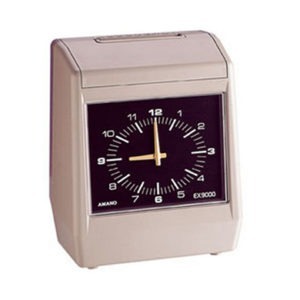 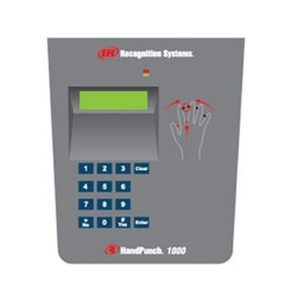 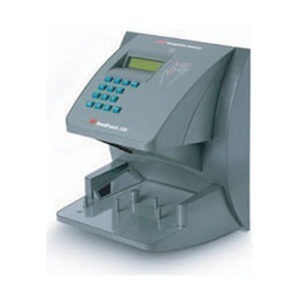 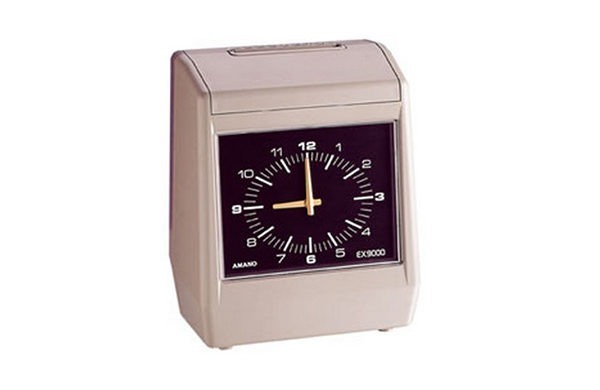 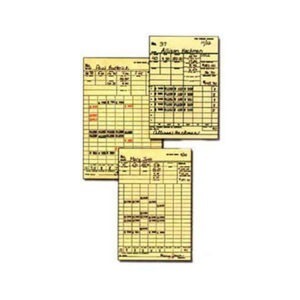 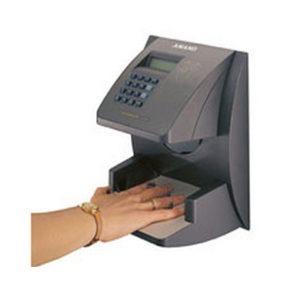 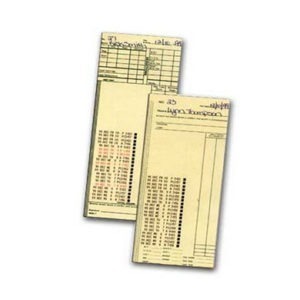 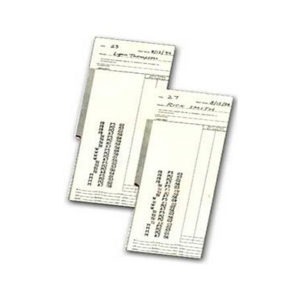 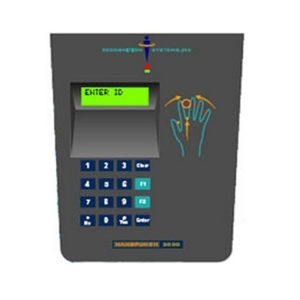 The EX-9000 Series Electronic Payroll Recorder is the semi-automatic or fully automatic electronic payroll recorder with an adjustable card pocket that works with your existing time cards. 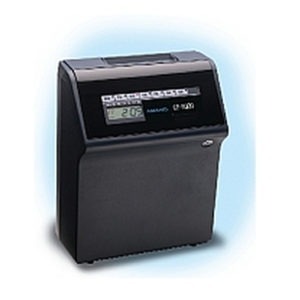 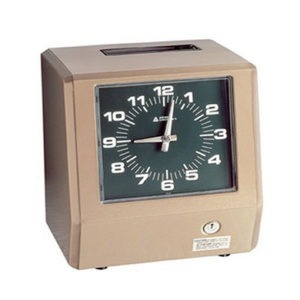 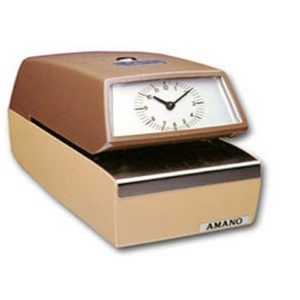 With its attractive styling and ability to accommodate various types of pay periods, this payroll recorder is the perfect fit for many types of businesses. 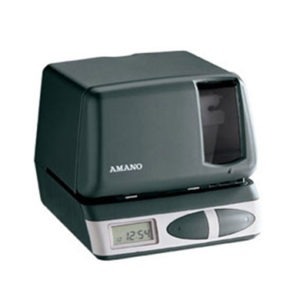 Since several models are available, you will be able to select the one best suited to your needs.